SKU: 114.950. 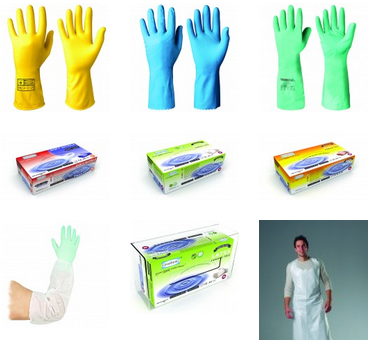 Categories: All Products, Chemical-Resistant Gloves, Nitrile, Nitrile/Neoprene, Single-Use Gloves. 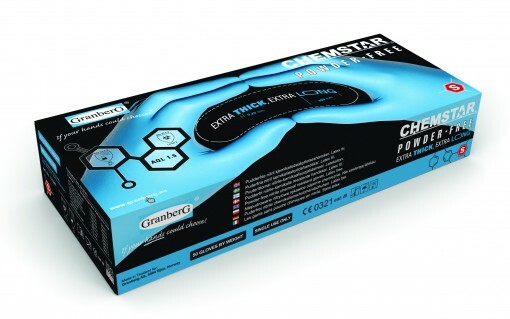 Single-use Gloves Chemstar® Nitrile, powder free. Blue colour. 30 cm length. Double thickness compared with conventional disposable nitrile gloves. Textured surface for maximum grip. Protect against primary alcohols, saturated hydrocarbons and inorganic bases. Tested and approved for such chemicals as Acetone, Metylenklorid (Diklormetan), Toluen, Dietylamin, n-Heptane, Natriumhydroksid 40%, Methanol and Sodium Hydroxide. 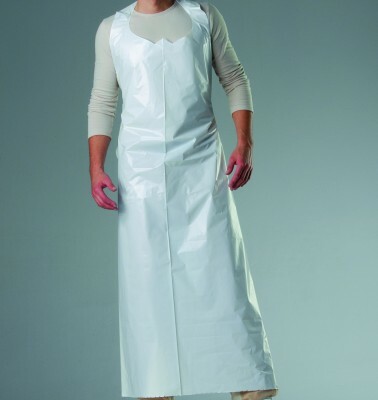 Suitable for: Laboratories | Mechanical workshops | Janitorial firms etc. 50 gloves per box, 500 pcs per carton. *) Double wall thickness (finger): 0,40 mm.